Downtown Business Opportunity! 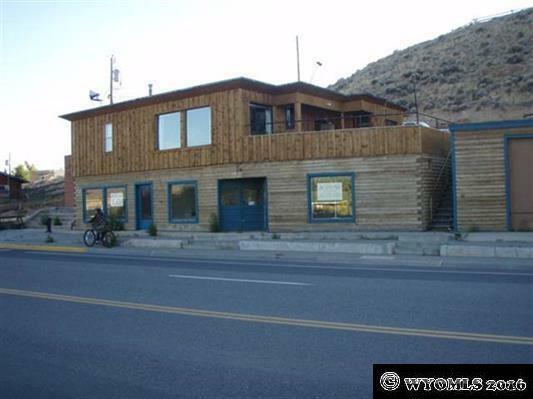 This newly renovated structure sits on a very large lot (.73 acre) with main street frontage. It includes a 1700 square ft. ground floor business space with a 1200 square ft. loft apartment above. The Dubois old town jail and a 20&apos; x 20&apos; shop also sits on the property. The ground floor business space can easily be divided into two separate retail spaces. An excellent location and layout for a retail or service related business!